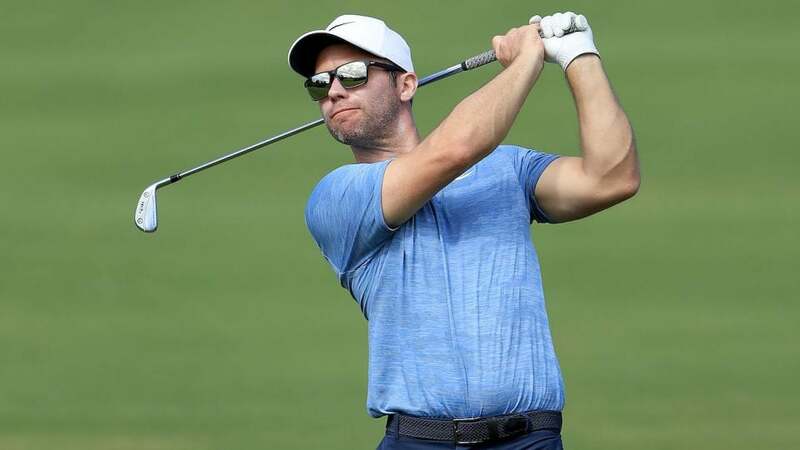 Paul Casey was photographed with a Honma driving iron at Kapalua. Paul Casey took to social media on Tuesday to clarify his current equipment situation after he was photographed using a Honma driving iron during the Sentry Tournament of Champions. Casey posted a photo of what appears to be a "Rose Proto" iron without the stamping on Instagram and confirmed he's still testing the set at the moment. "Contrary to reports I started the season with almost the exact same setup that I used during the latter half of last year[,] including the Ryder Cup," Casey said. Casey used a mixed iron setup last season, consisting of Mizuno MP-25 (3-iron) and MP-5 (4-PW) models, to win the Valspar Championship. The MP-5 blades were still in the bag to start the year at Kapalua and the Sony Open, with the only change coming in the form of Honma's TW-U Forged utility 3-iron. Still testing these beauties. Contrary to reports I started the season with almost the exact same setup that I used during the latter half of last year. Including the Ryder Cup. The only change being a new @honmagolf 3 iron that was photographed in play at Kapalua. Since Nike's departure from the hard-goods industry in 2016, Casey's only equipment deal has been a metalwoods-only agreement with TaylorMade in 2017. Given his meticulous nature when it comes to equipment, it should come as no surprise he's taking his time testing Honma's irons. For the moment, Casey's free agency status doesn't appear to be changing during the January signing period. Outside of Honma adding World No. 1 Justin Rose to its staff and Gary Woodland signing with Wilson, the first few weeks have been been fairly subdued. But with many notables teeing it up for the first time in the coming weeks, it's very possible we could see additional movement before the month comes to a close.